Buko Batchoy: A Healthy Soup Ilonggos Love - Choose Philippines. Find. Discover. Share. Whenever it’s rainy season, we always crave a big bowl of soup to warm our stomach may it be for snacks or during meal time. In Iloilo, some of the famous soups are molo and batchoy. 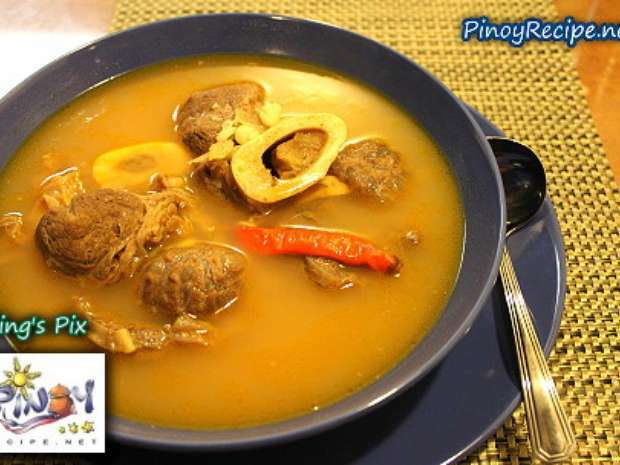 These soups are known and loved by Filipinos that several restaurants all over the Philippines makes it as part of the menu. 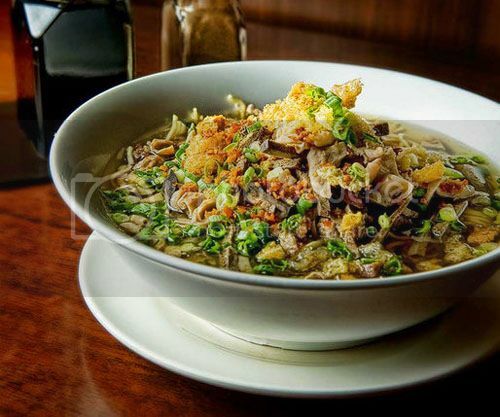 Batchoy is a noodle soup garnished with pork innards (liver and kidney), crushed pork cracklings (chicharon), vegetables and topped with cracked raw egg. 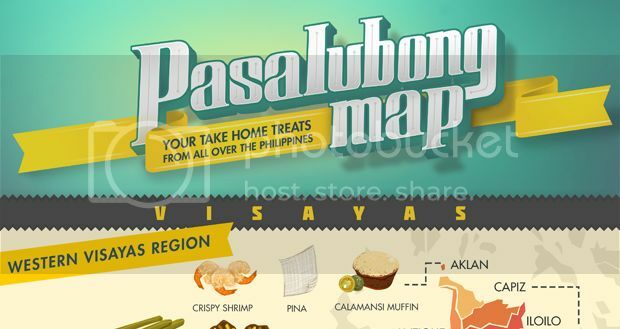 Batchoy originated in La Paz, Iloilo and it’s only in La Paz that you will experience its original and distinct taste. 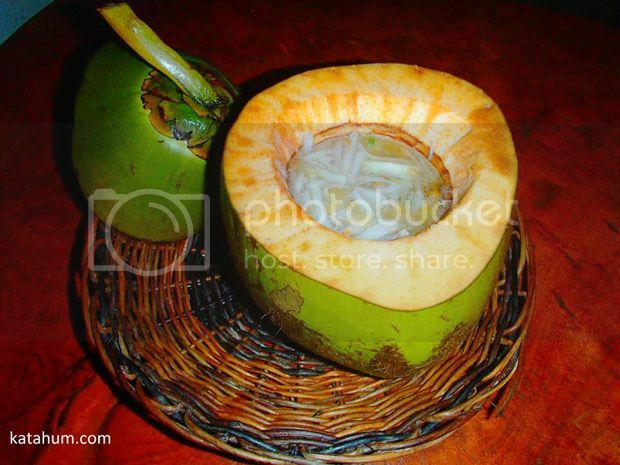 We’ve also heard of “buko batchoy” that originated in Bugasong, Antique. READ: Buko Batchoy? Coconut Burger? Where to Get These in the Philippines? Now, Iloilo has adapted this variety of batchoy. You’ll find an eatery in Mandurriao known for its best tasting buko batchoy. The process is the same in making the original batchoy but with a twist, there’s buko! Add the pork, liver, fried garlic, spring onions and pepper. You can add fresh egg while the soup is still hot. Buko batchoy is not only delicious, it is also healthy! Let’s eat!